When sending kids off for a day of fun you’re putting their lives in the hands of someone else – make sure your child stays to and from camp. The Radian®RXT Car Seats are designed with your child’s security and safety as top priorities.Premium materials and thoughtful safety features like a steel alloy frame, aluminum reinforced side walls, energy absorbing EPS foam, and a five-point harness put your mind at ease as your little one stays safe and sound. The reinforced adjustable head support provides additional side impact protection. 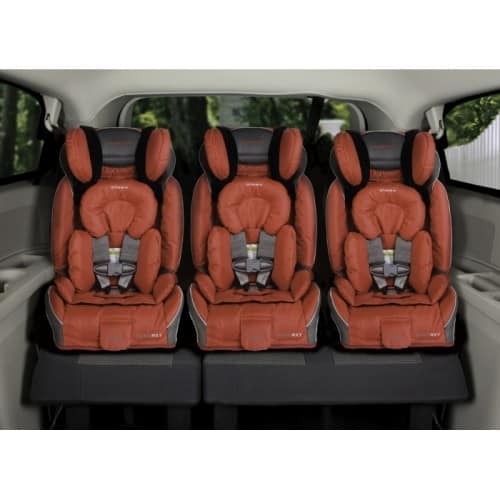 With it’s famous 3 in a row fit you’ll be able to fit this car seat in any standard vehicle so all your children will get an easy safe protection from birth to booster! Traveling? This car seat will take you where you need to go! This car seat can be found at local leading retailers, Amazon and Diono.com! Leaving home for the first time is not an easy fete, and it can cause kids a great amount of stress and worry. 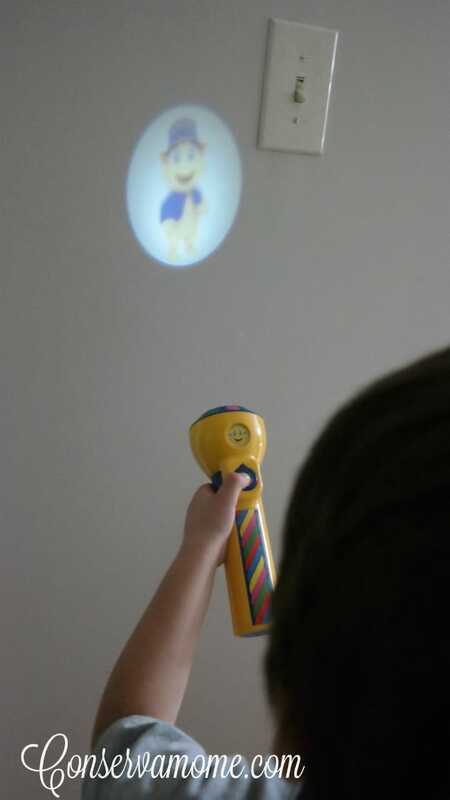 The Moodsters Feelings Flashlight helps kids cope with these fears in a fun and education way. 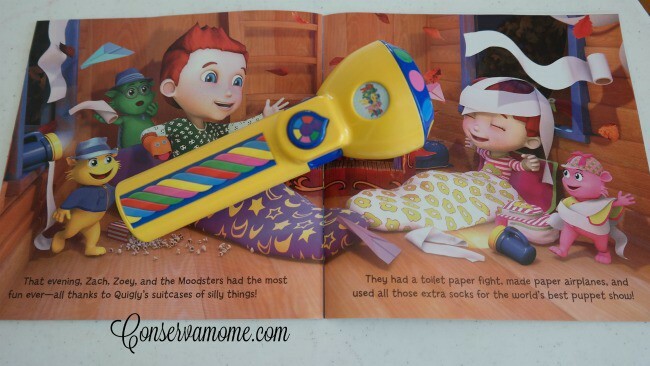 The Moodsters Feelings Flashlight™ and Storybook- is an electronic flashlight that features the Moodsters character images with voice affirmations and fun play activities so kids can explore their feelings, helping them to process and understand their emotions. This sweet book is an easy way for your little one to learn to show emotions in a fun way. The flashlight will become a favorite toy that will get hours of fun use. Plus it’s great for scaring that monster under the bed away. 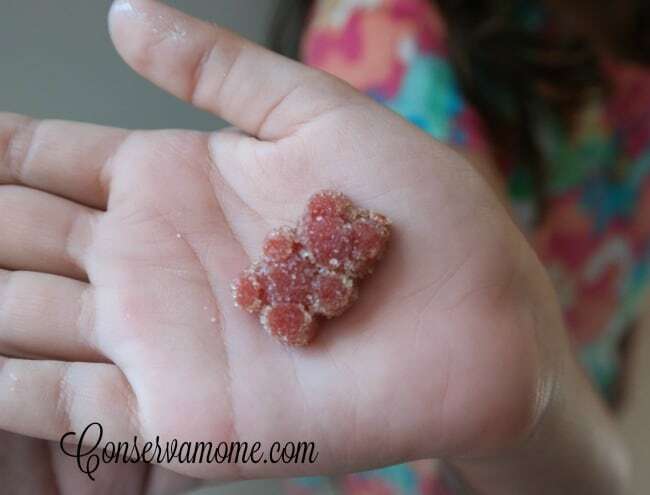 These gummies prepare kids for a full day of activities! 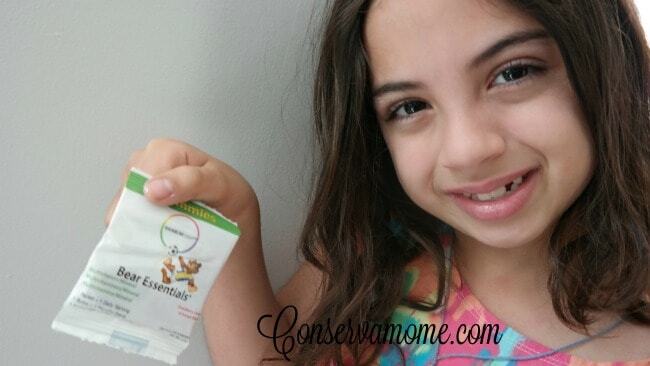 Developed especially to nourish the growing minds and bodies of today’s active kids. Single-serve packets preserve freshness and purity and are perfect for handing off on a busy morning or stuffing in their suitcase and keeping for the whole summer long. Delicious strawberry, lemon and orange flavors; 100% natural, gluten-free, lactose-free, dairy-free, yeast-free, and nut-free; contain no artificial colors, flavors, preservatives or additives. 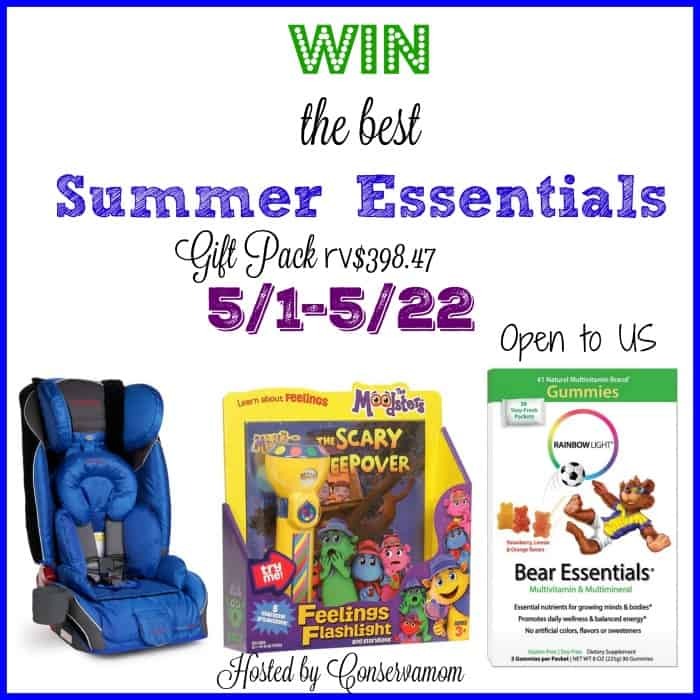 These three products combined will make summer safer and happier for your little one. ! So in honor of all the summer fun to be had, one lucky winner will have the chance to own all 3 products for a prize pack valued at $398.47! Giveaway is open to US only and ends on 5/24 at 11:59pm EST. Must be 18 years or older to enter. Good luck! We’re taking a road trip to Austin to visit the Grovia road trip! We are taking a road trip to SoCal! We like to take several trips to the coast during the summer. It’s only 2 hours away so it’s a easy road trip! We are hopefully going to go do some local hiking trails and camping! This summer I want to take my kids to the zoo, aquarium, and dinosaur park! Thank you for the chance to win! We have a military move planned from san diego all the way down to Texas to visit family and then up and over to New York. We’re off to Austin this summer!!! We plan on heading north to Michigan’s upper penninsula! I travel to Seattle to stay with my Mom for the summer, while hubby stays home and works 🙁 It’s a so fun taking 4 kids on a plane from NYC to Seattle-lol. i think for memorial day weekend, we are going to travel to st louis and go to the zoo! We are going from Arkansas to Colorado to see the grandchildren. We are all excited! We will be heading up to Virginia for a wedding and beach fun this summer. I think most of our fun adventures will happen at the beach this year! We can’t wait to go! We’re going to try taking our crew camping. We’re hoping to go with friends who are camping experts so they can help make sure everything goes smoothly. Bonus: the kids will have friends to play with. We will be going to NYC this summer! Now that it’s summer time, we will be traveling to the parks and beach more frequently. I love how safe this car seat is, and would love for my little Nuggetasaurus Rex to be safely secured in it! We will be traveling from the Midwest to CA this summer. We’ll be staying close to home as there’s a baby coming!! Hoping to go camping again this summer! Deciding on the ocean or redwoods! Our Big Adventure this summer will be a move!! We plan to visit grandparents who live 7-8 hours away!! He’s so excited! We are purchasing an RV so we plan to go camping! We’re planning our big vacation in October, to coincide with my cousin’s wedding. But this summer I’m planning on taking my then 1yo to her first waterpark (kiddie section!) and the zoo, as well as hiking and camping as much as possible! We will be going to NH to see waterfalls and go letter Boxing! This summer we are going to fly to Ga!! And spend many many days going to the zoo! Can’t wait! We are traveling back home to Florida this summer & it will be the first time both of my boys will see the ocean! Must haves for family outings this summer. We want to try to go camping as a family this summer. Our summer adventure will be lots of camping. We have already taken a few weekend getaways but our biggest adventure will be camping at Fort Desoto State Park in Florida. Looks like amazing fun & can’t wait. This summer I am taking my family to the Outerbanks. 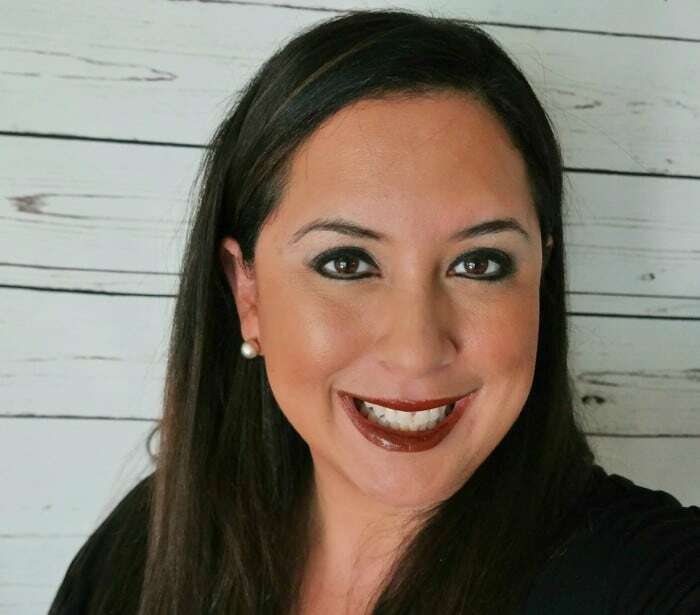 I am taking my husband and our two daughters as well as my mom – it will be their first time but my third! It will be my 3 year olds first real beach experience since she has only been to the beach once and she was only 8 months old! I’m so excited about the memories we are going to make. I hope that we can take my daughter to the beach for her first time this summer! We will be tak8ng our boys camping in the Olympic Peninsula for the first time! We’re going to take our little guy to the aquarium for the first time this summer! I can barely contain myself at the thought of how exciting seeing all of these big fish and penguins for the FIRST TIME EVER it will be for him! We have been restoring our vintage camper so we can go camping this summer! We plan on taking a road trip to the Grand Canyon. My oldest son (16) made it to the National level in a fine arts competition in a duet. It’s in Louisville so we are hoping to make it a week long family trip! My son will be two so we are planning on taking him to his first amusement park! We are taking a road trip to Tennessee this weekend!! Yay!! I’m expecting my second grandson in June, and not long after, we’ll all take a weekend trip to see my stepmom, so that she can see her new great-grandchild. We’re not too sure where we’ll be adventuring this summer, but it will be with a new member of the family! We do hope to make some trips to the lake for some fishing. We plan to do a lot of outdoor activities, hopefully some camping. We plan to hunt, fish and camp in our beautiful state of Alaska! I plan on taking my daughters to the OC Fair this summer. We will definitely be going ot the pool. We plan to have lots of fun in this summer. Lots of picnic and amusement part trips. My son love to ride so as I.
I plan to have outdoor fun with my kids on this summer,we’ll go to the zoo i think,and swimming is always so happy time ! We plan to head to our local attraction that features a waterslide, bumper boats, go-karts, mini golf, and more! My big adventure this summer will be having baby #2! I’m going to visit my family in Alaska this summer. I am going to travel to Colorado to visit my brother and hike in the mountains! We will be going on several road trips. Our favorite is always to visit family in Ohio. ? I’m hoping to be able to take the family to our favorite place, Tybee Island, GA. This summer we plan on going to garmet district in Los Angeles among many other fun southern California adventures! I love the steel frame. It goes from infant to toddler and works well. And its airplane compatible. I love this seat and could only dream of owning one for my LO. I think we are just planning a trip to the local county park. I like the steel alloy frame. We plan on taking our kids who will be 1 & 2 to the beach to play and experience all the fun in the sun this summer! I love the versatility of this car seat that it will fit 3 across as my oldest nephew has a petite 3 1/2 year old and new born twins. 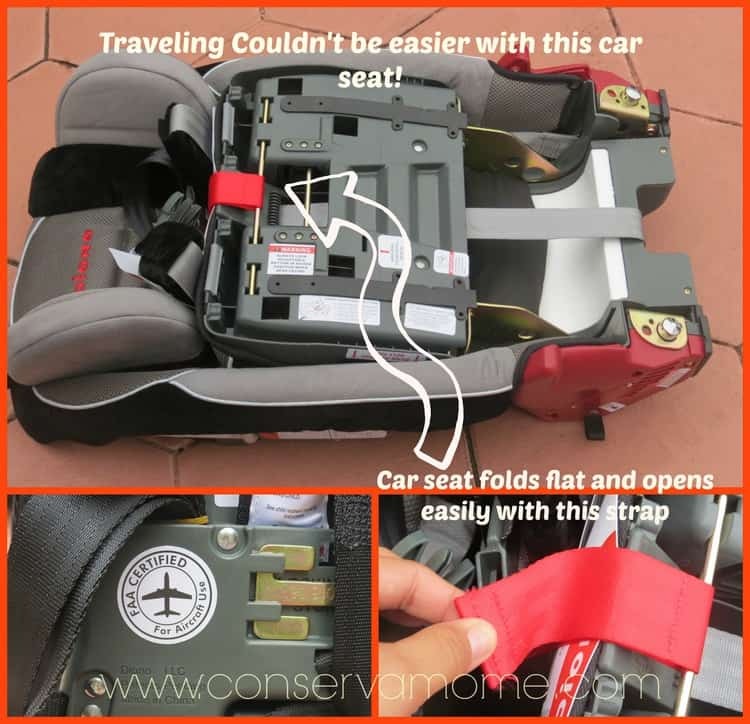 I am astounded by the aluminum reinforced side walls, and a five-point harness system.Makes me feel much safer while traveling with my main man.Dion has made there carseats so much safer,brand I feel most comfortable with.thanks so much for the chance to bring home this safeness.